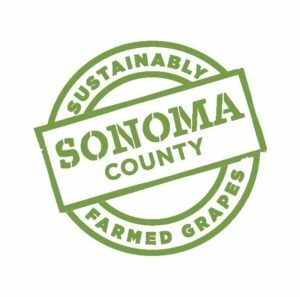 Wine Road Episode 54 - Sustainability in Sonoma County. The ladies chat with Karissa Kruse the Sonoma County Winegrowers President all things Sustainable in Sonoma County. They drink ACORN Winery Zinfandel from the sustainable Alegría Vineyard in Russian River Valley and share with us two great books showcasing sustainability and the beauty of Sonoma County. Marcy introduces the item of the day and they all agree its the only acceptable time to give someone the bird over a glass of wine. Beth invites you all the join us on the road at the Rock and Roll Hall of Fame June 24th or pet a puppy and learn about Canine Companion of Independence June 23rd here along the Wine Road. 20:25 Wine Road on the Road - Cleveland, Ohio!